Displayed below, and updated daily from the Calgary MLS®, are condos for sale in Eau Claire, a neighborhood located in the City Centre Calgary. If you are interested in any of these Eau Claire real estate listings, you can request more info or schedule a showing from the detail page of each property. We have access to the property disclosures and past sales history, and can also provide you with the dates and prices of homes that have recently sold nearby in Eau Claire. And for your convenience, consider registering for a free account to receive automatic email notifications when new listings come on the Eau Claire Calgary market that match your search criteria. Search the Highrise and Lowrise Condos that are for Sale in the neighbourhood of Eau Claire. 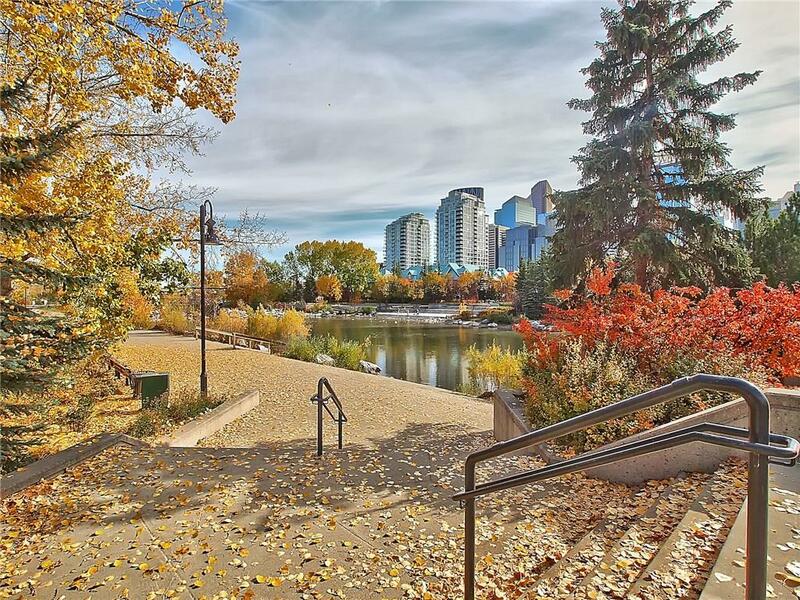 The Condos are located just south of the Bow River and just north of Downtown City of Calgary. An innovative exotic mix of riverside condominiums, shopping, restaurants, and hotels, are located within a large public plaza and urban parkland. The Eau Claire Condos for Sale, are among the most popular and in demand Condos for Sale, in the city of Calgary. Calgary’s festival District is contained within Eau Claire; and is within walking distance of the Condos available for Sale in the community of Eau Claire. And the Prince’s Island Park, the large urban Park on an Island surrounded by the Bow River, is the site of many Summer festivals. The Calgary Folk Music festival, and “Shakespeare in the park”, are just two of the many summer festivals, hosted by the Prince’s Island Park, and hosted, just minutes in walking distance, from the Condos that are for Sale in Eau Claire. And for your convenience consider registering for a free account to receive automatic email notifications when new listings come on the Eau Claire market that match your search criteria.